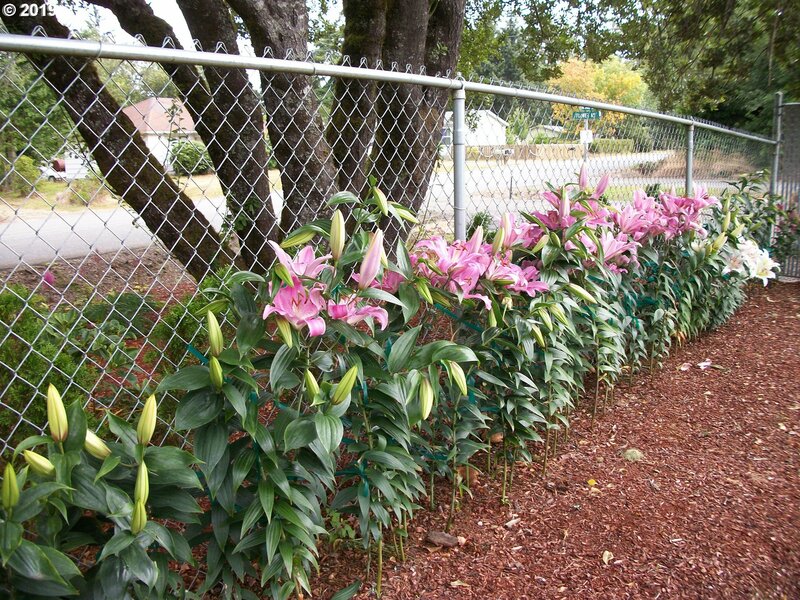 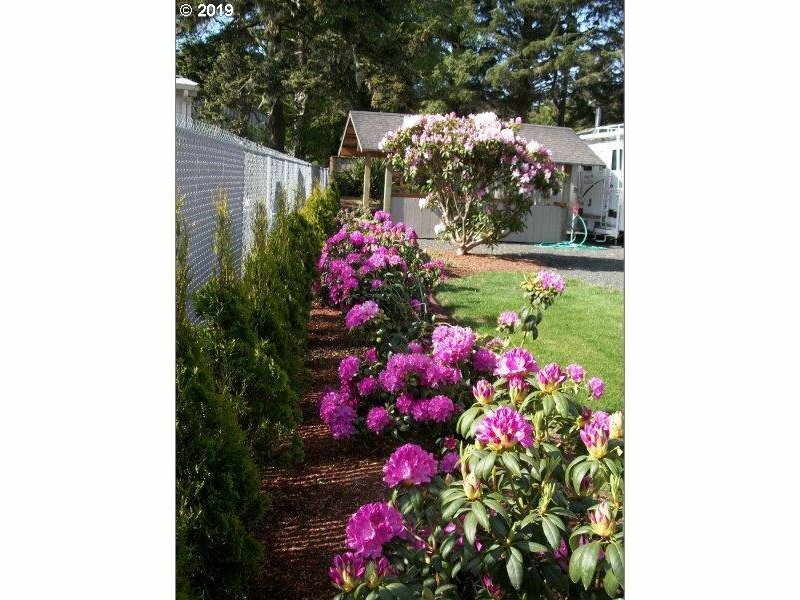 Beautiful Park Like Setting that is Fully Fenced & Tree Lined! 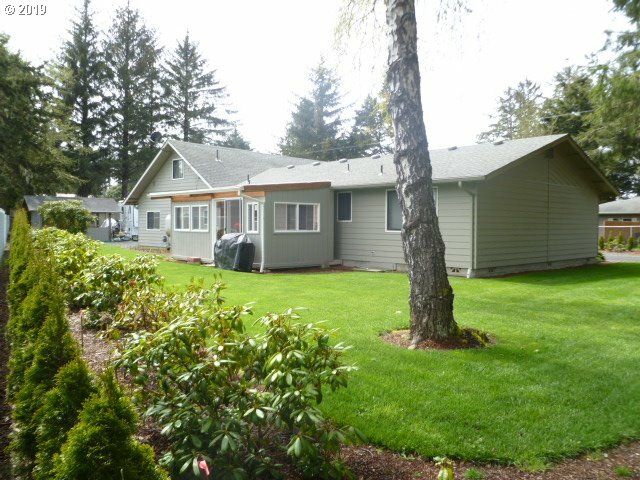 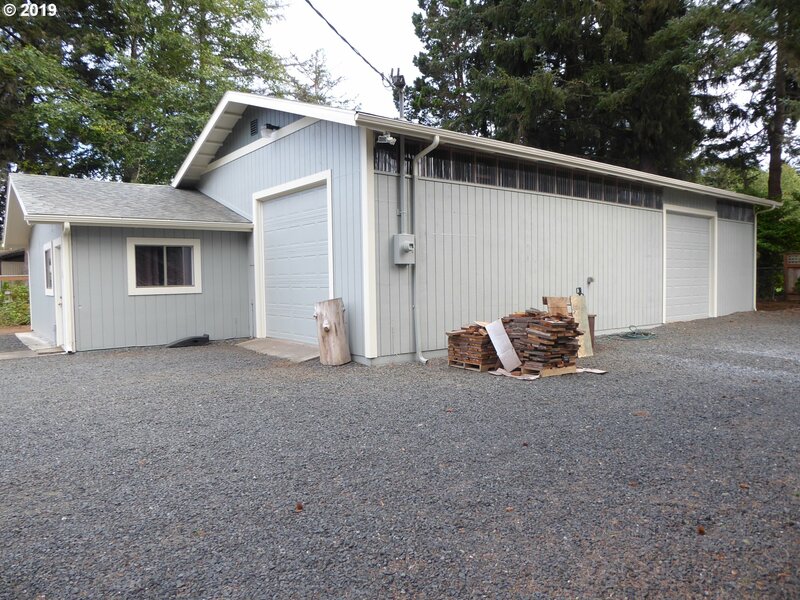 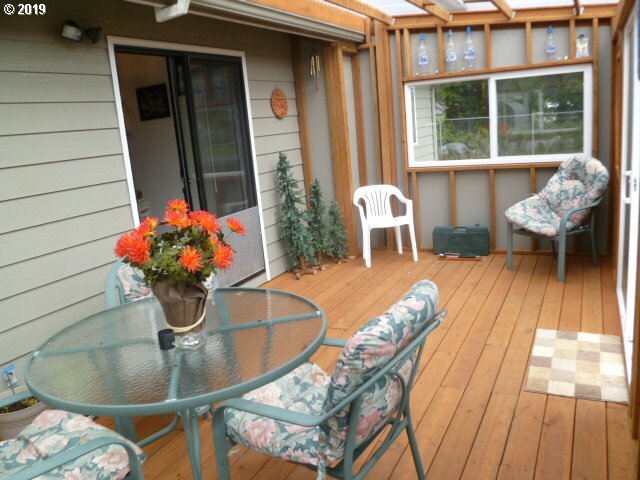 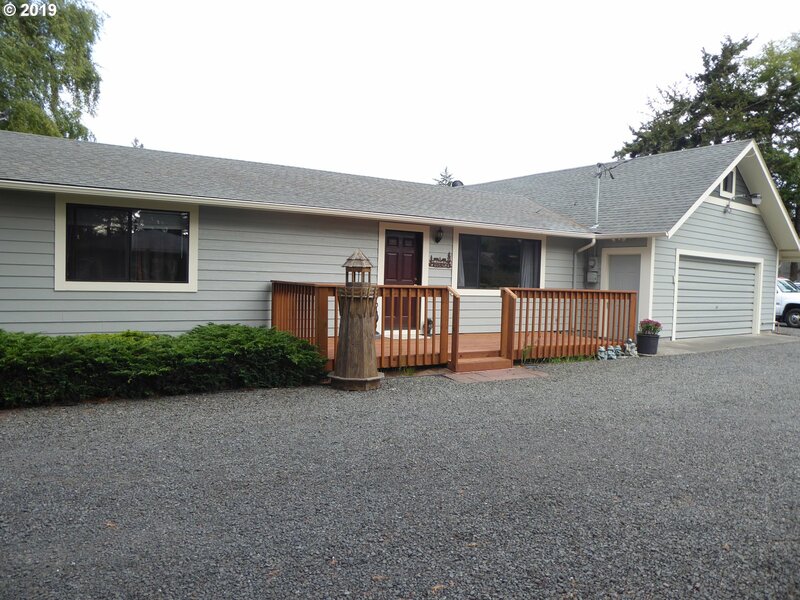 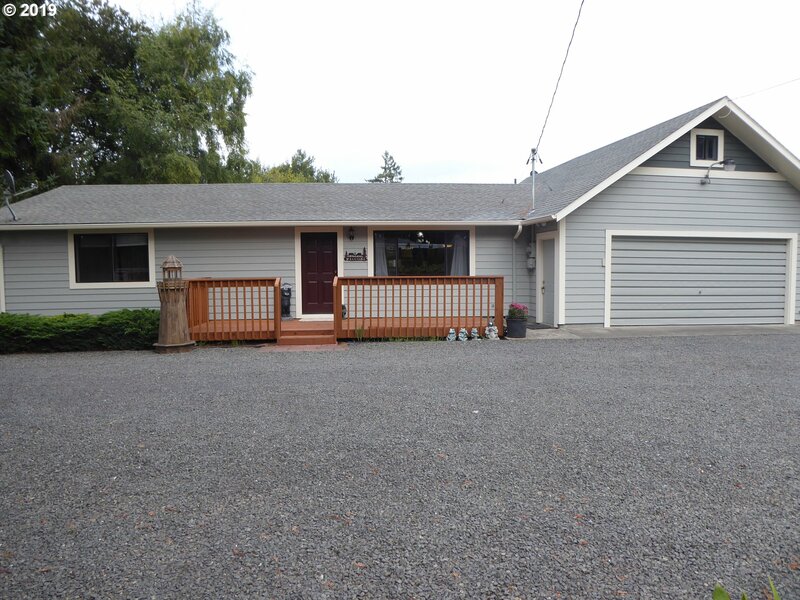 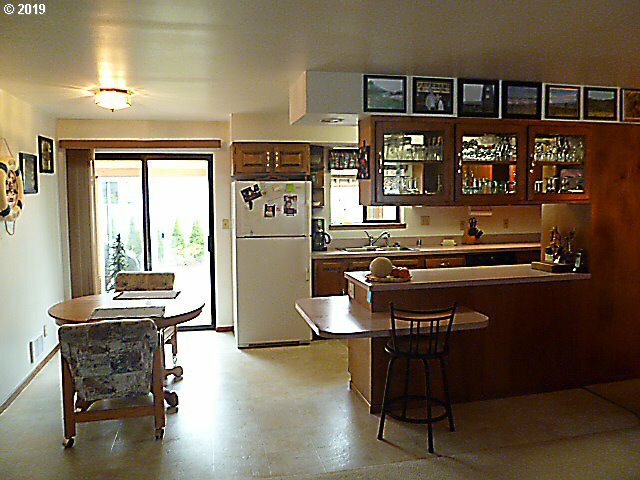 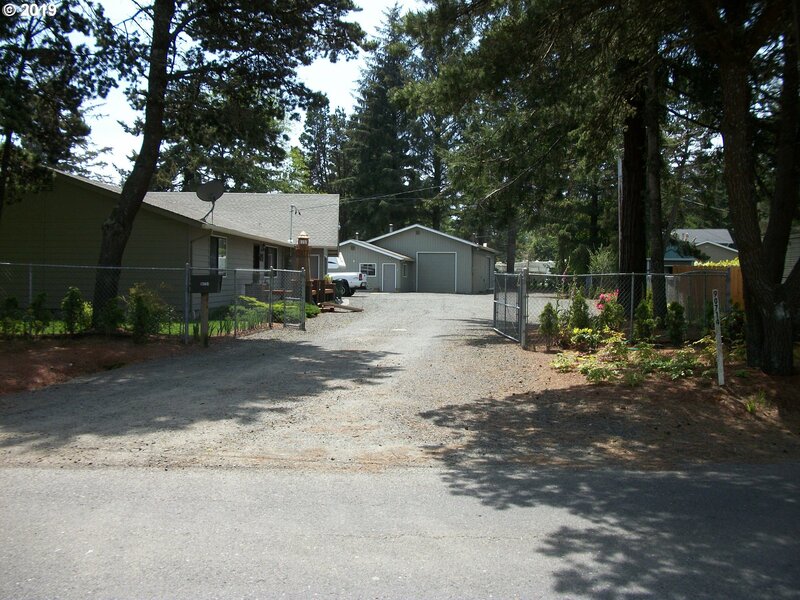 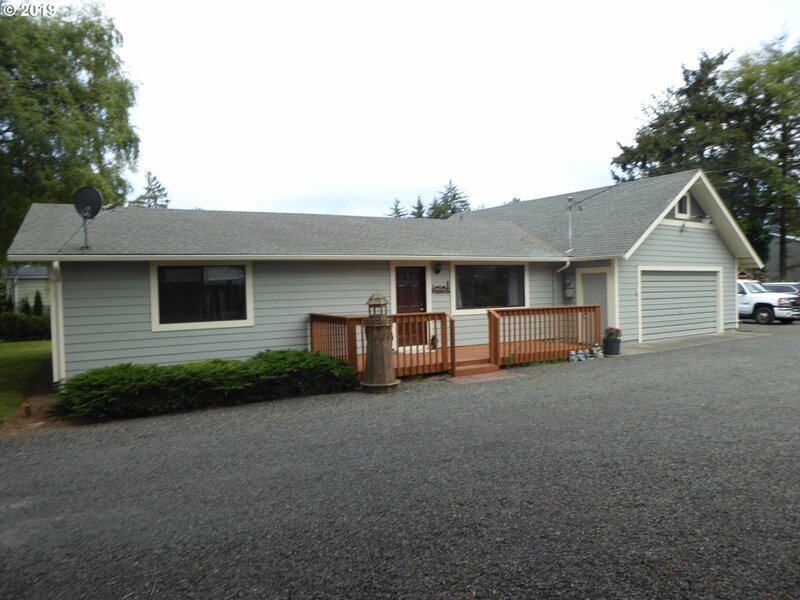 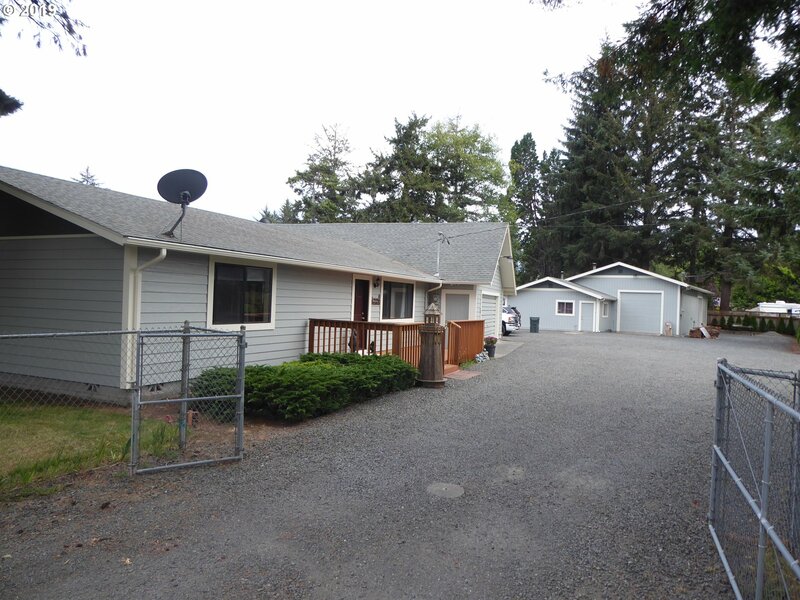 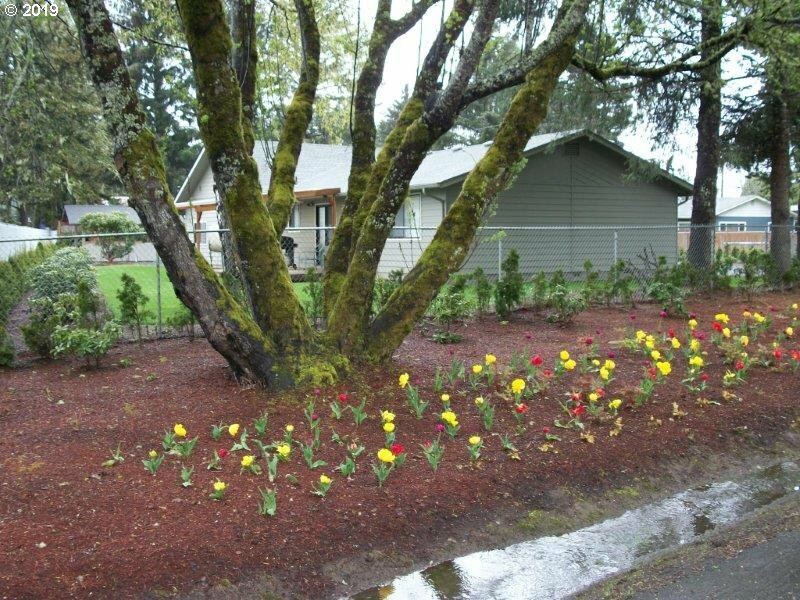 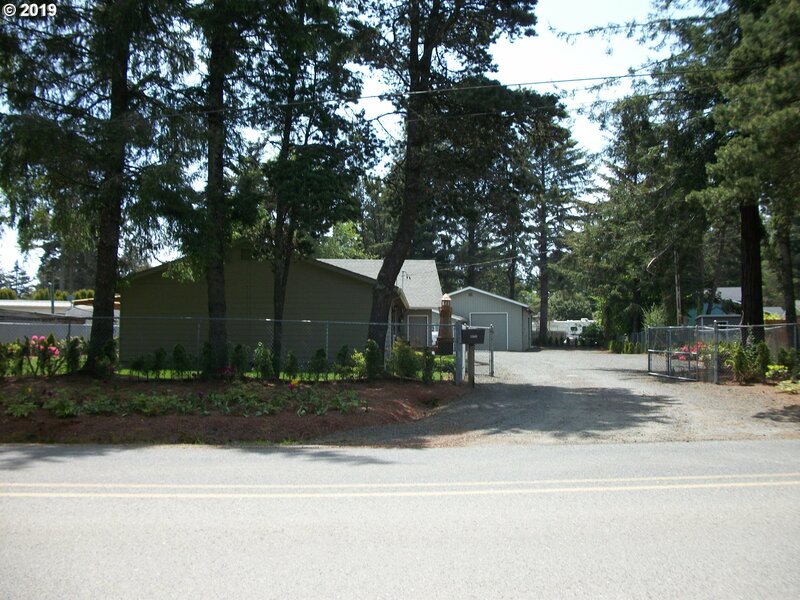 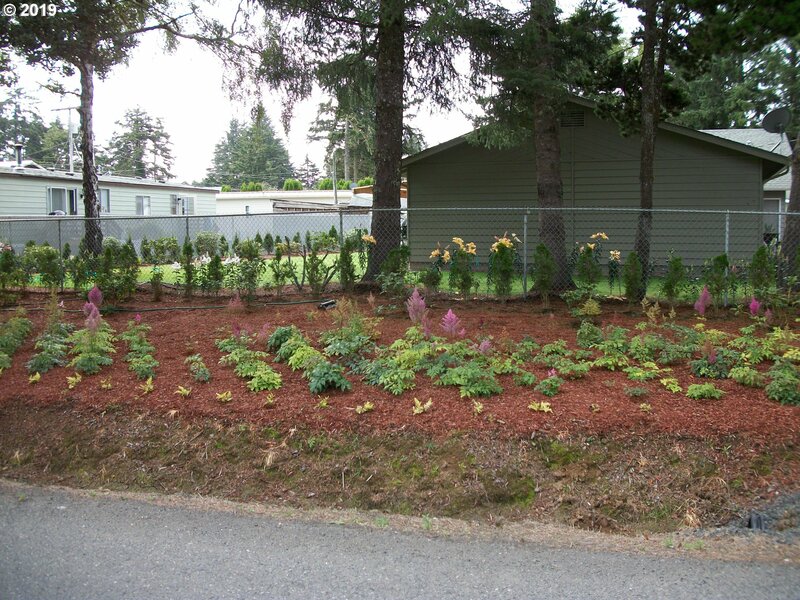 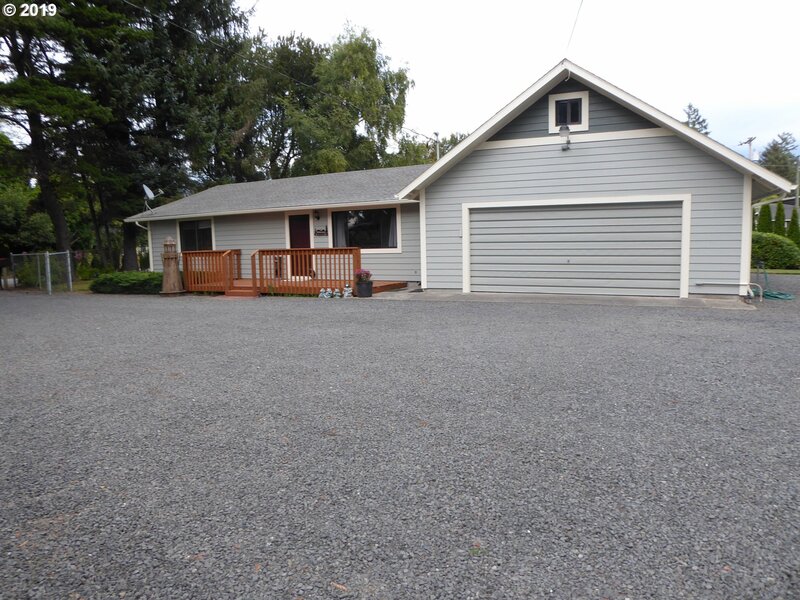 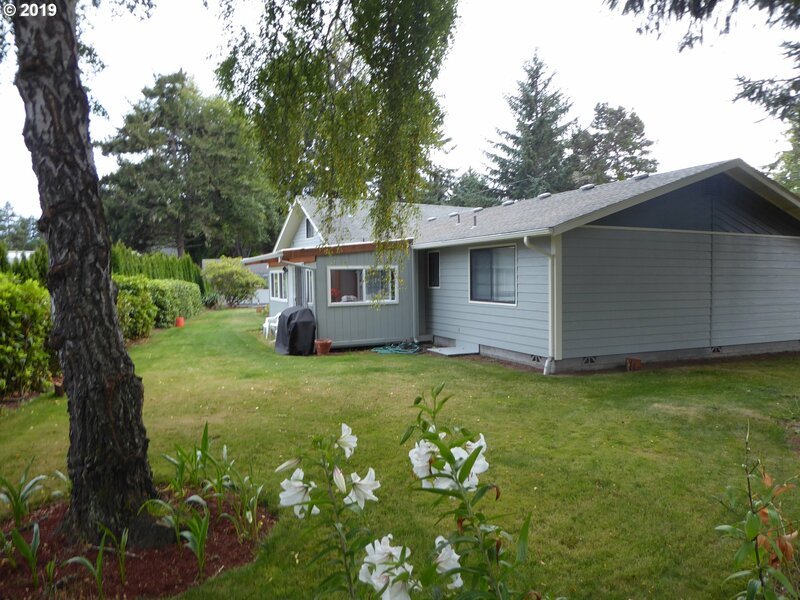 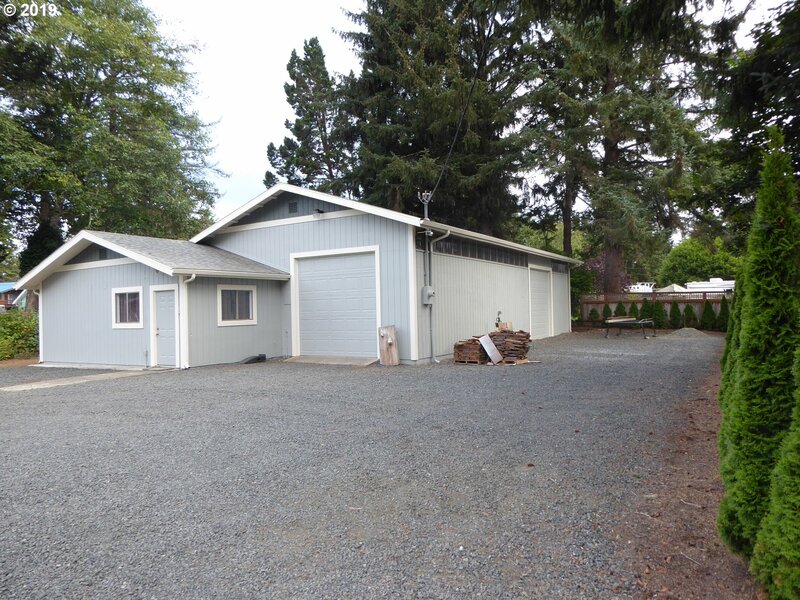 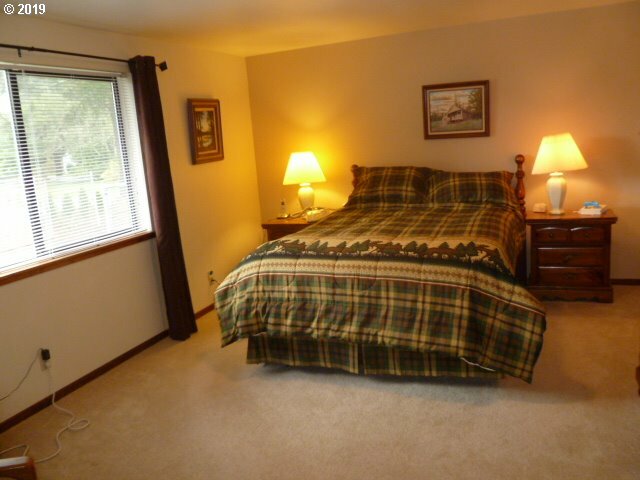 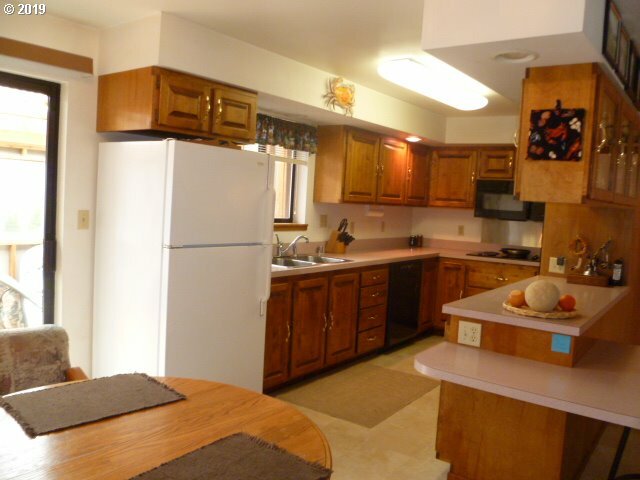 Quality home with Professional 50x60 commercial grade Shop on over half acre level lot. 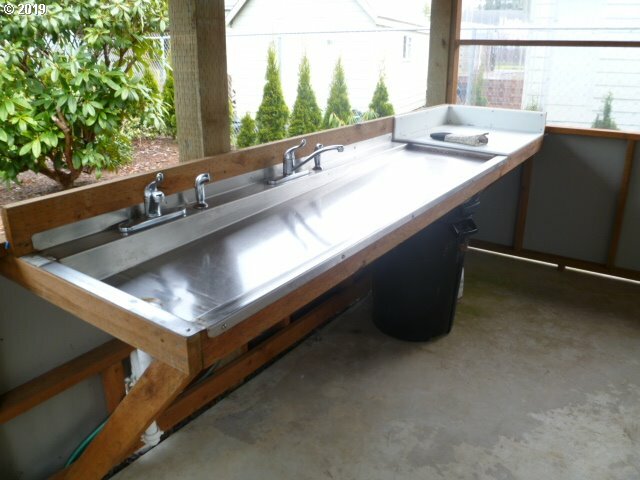 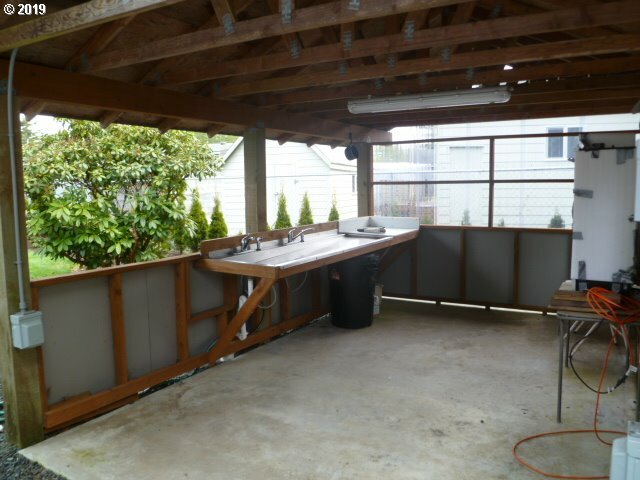 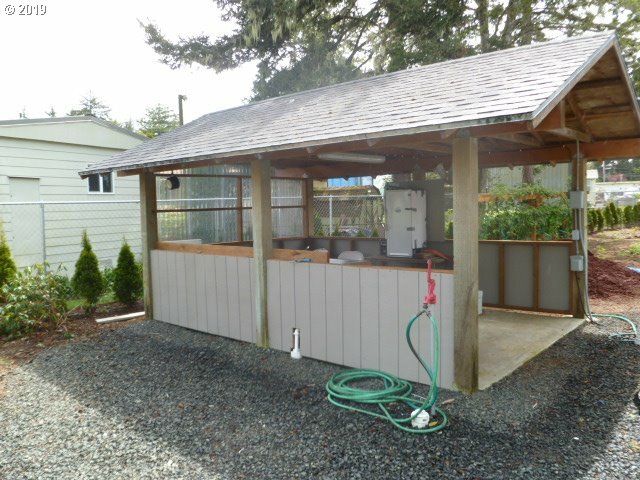 Includes: shop office or apartment with full bath, fish/crab cleaning station, 3 RV hook-ups & clean outs, garden, drip system & UG sprinklers. 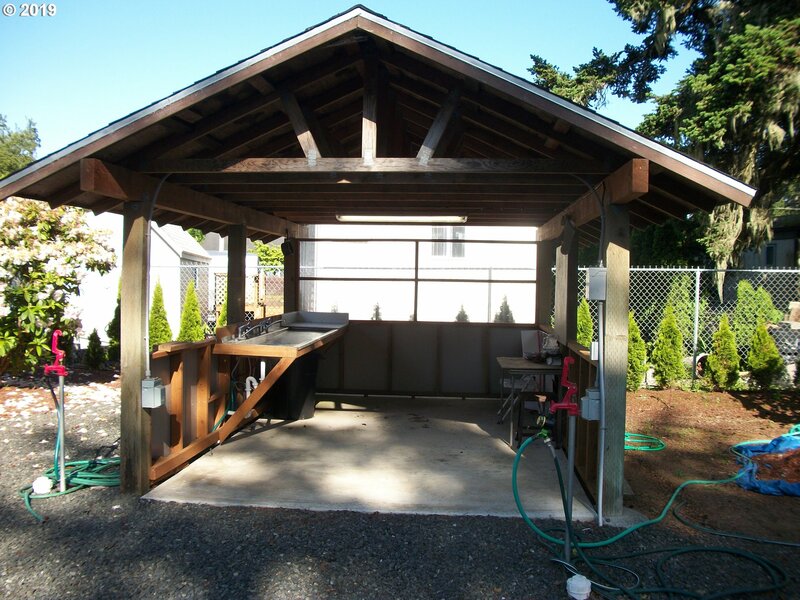 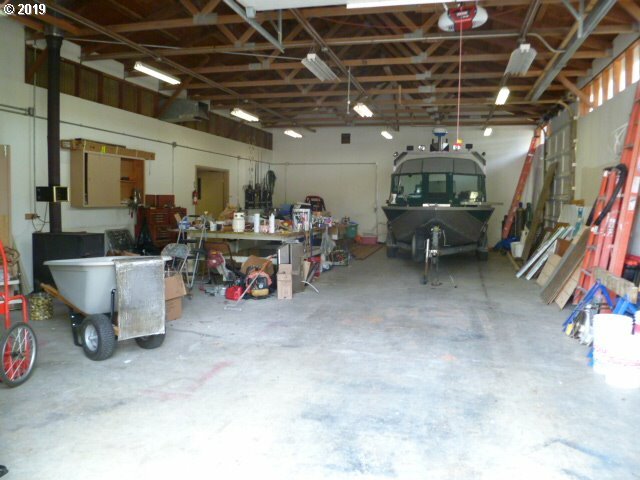 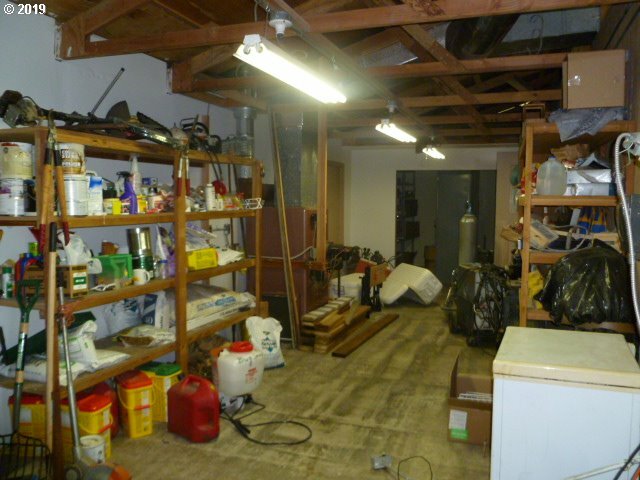 Shop includes 3 phase power, air outlets, Fully heated with oil furnace & 2 LG Roll-up shop doors. 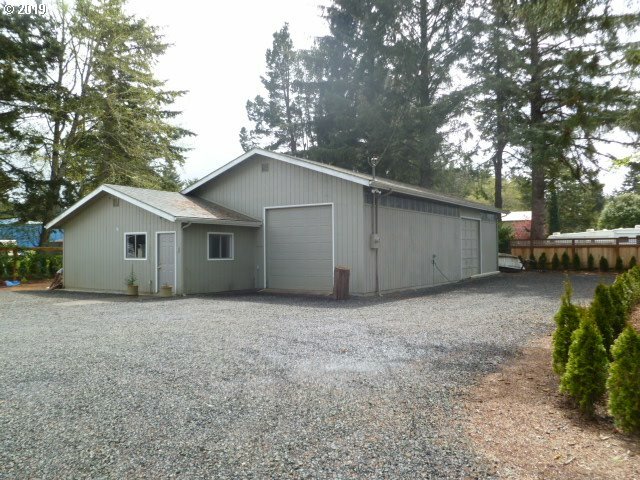 Potential Air B&B to Earn extra income.